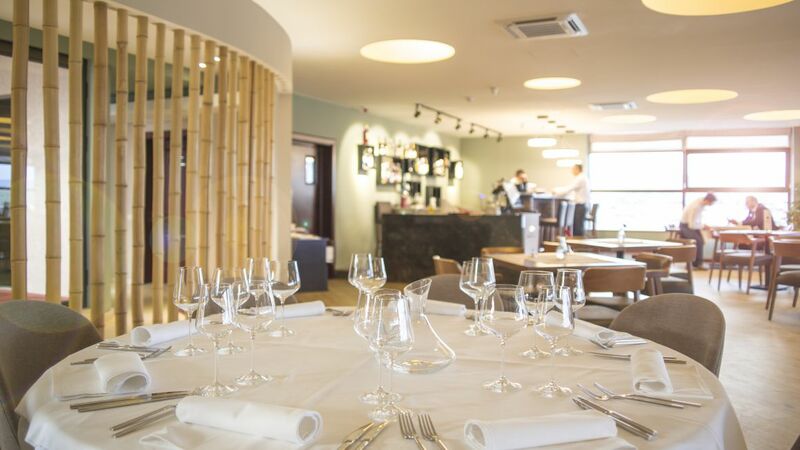 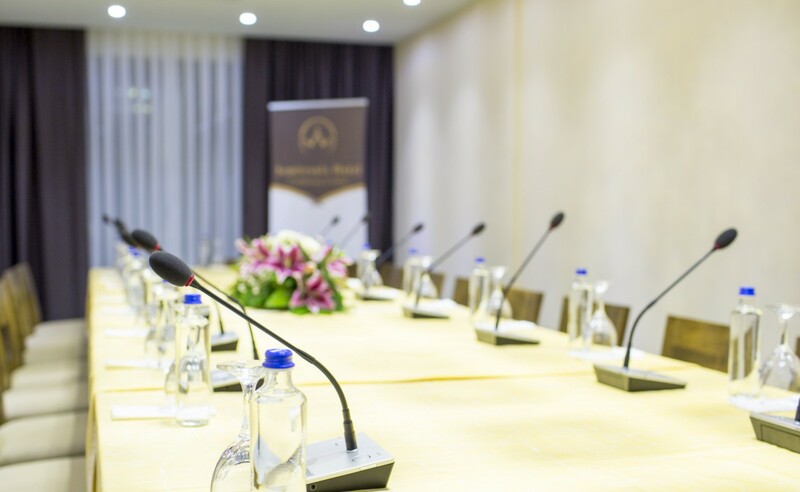 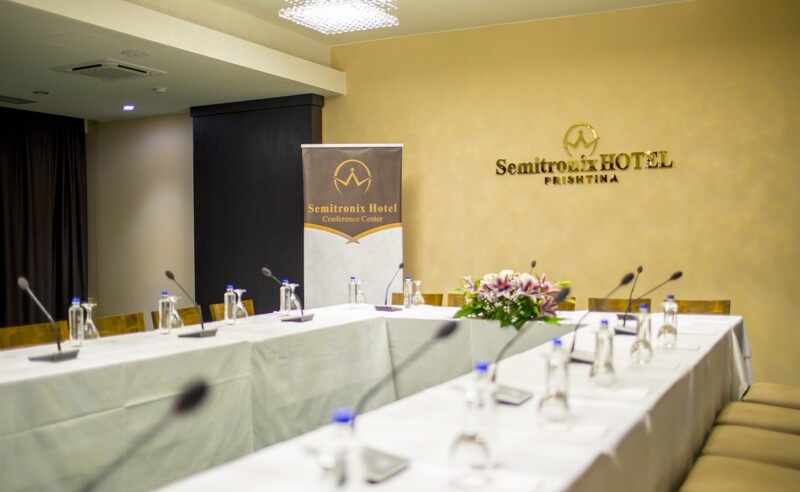 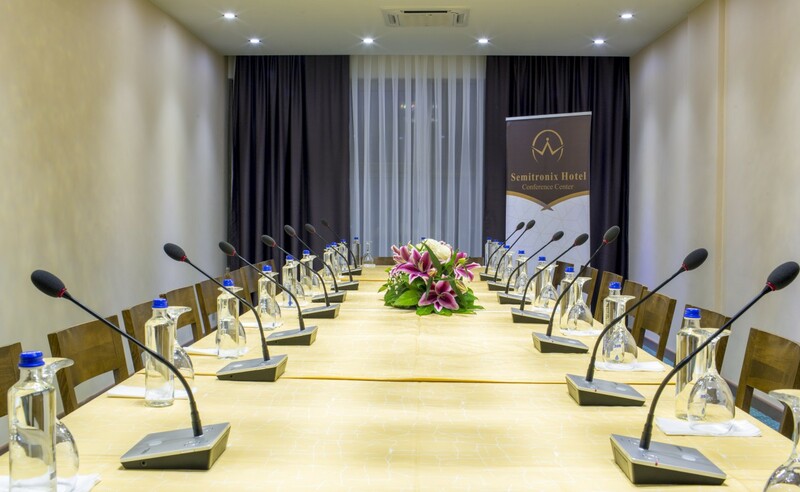 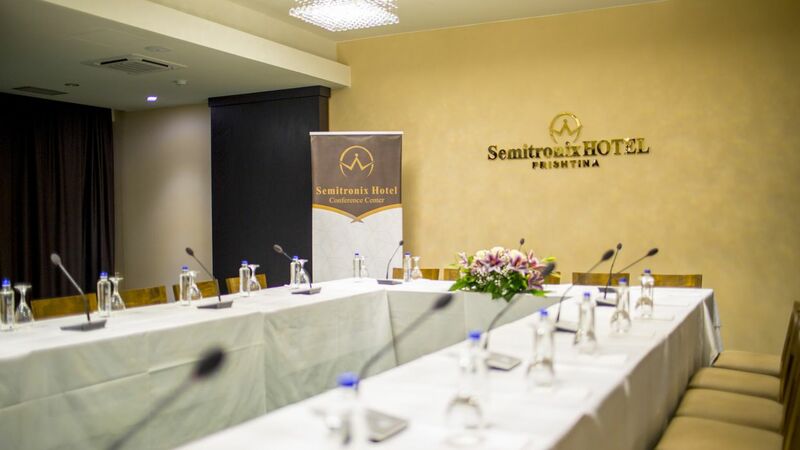 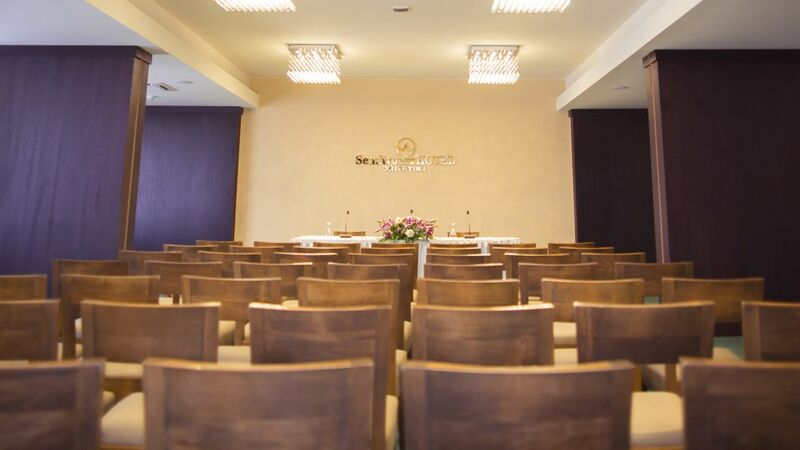 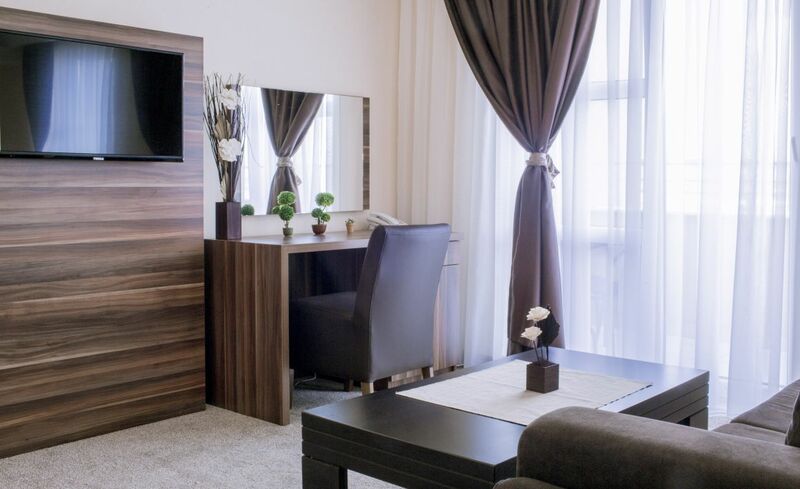 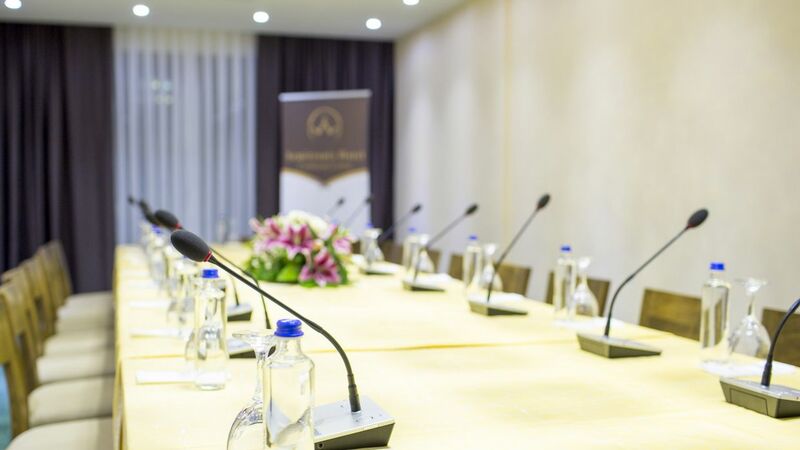 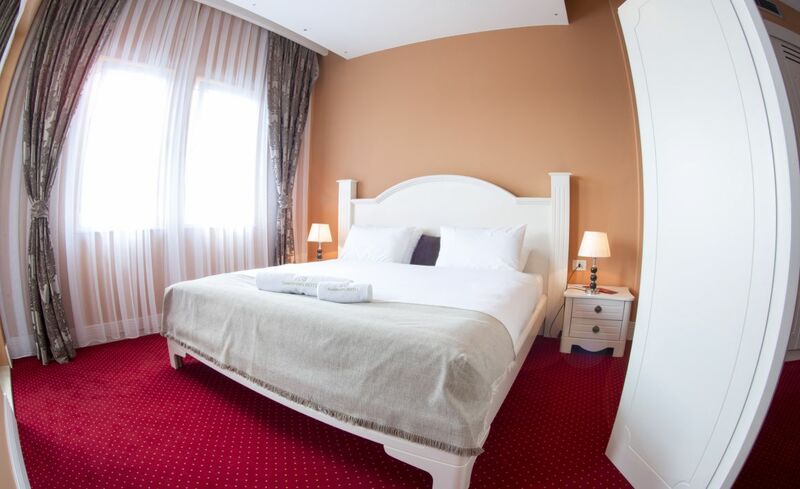 Semitronix Hotel is the perfect place for your next meeting, training program or workshop. 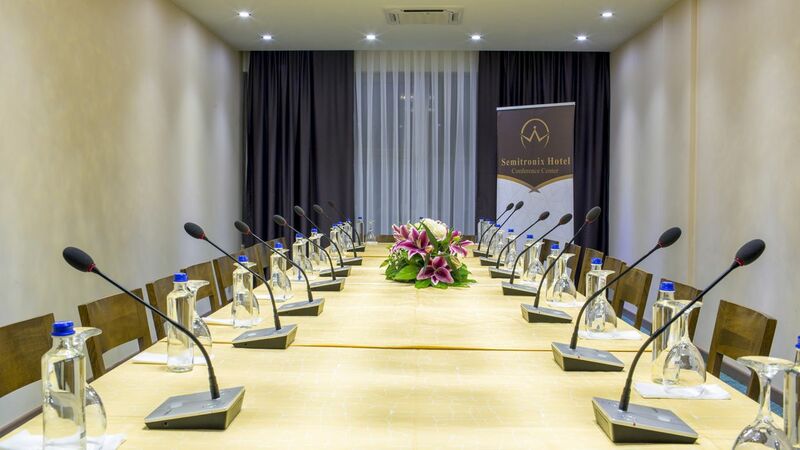 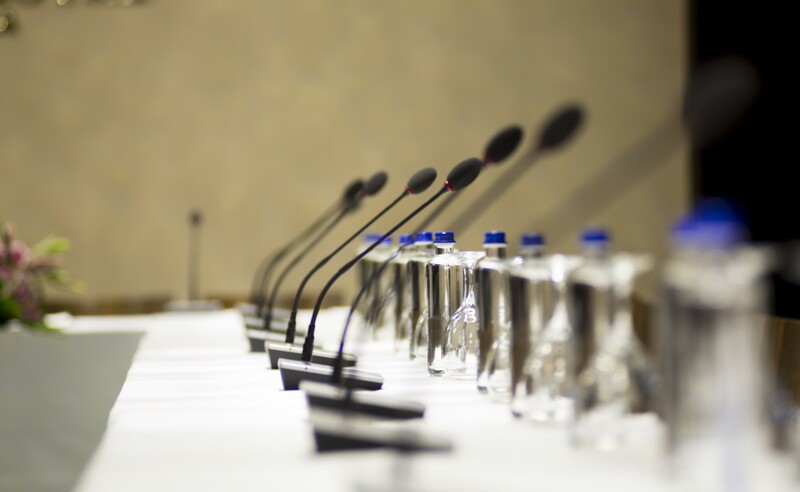 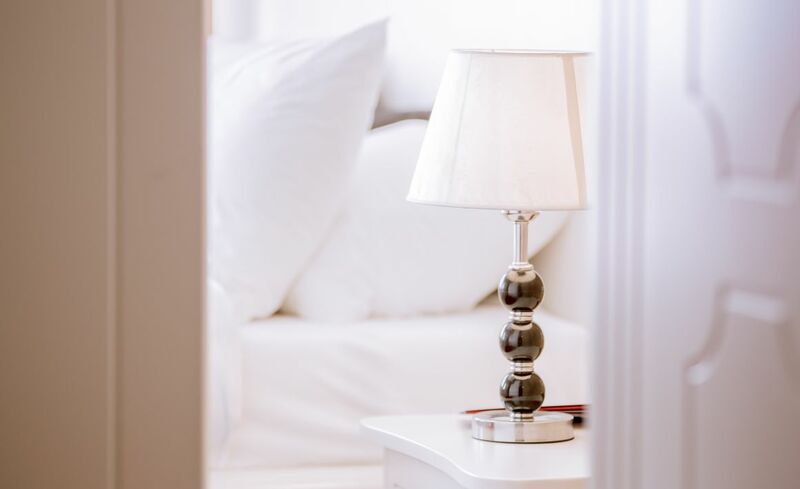 Our conference rooms feature individual lighting, sound and temperature controls. We offer flexibility and versatility to meet today's business demands. 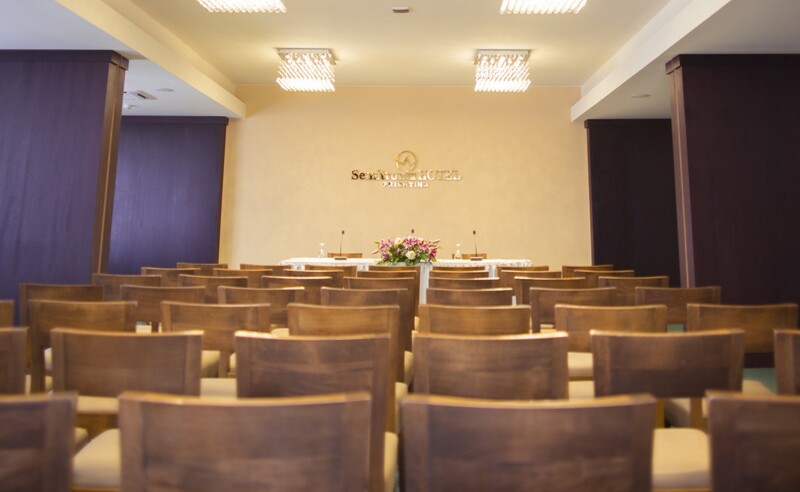 Our friendly, professional staff coordinates and implements the details necessary to make your event productive and stress-free.